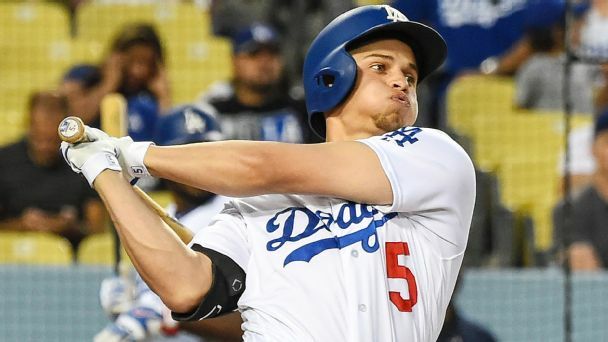 Corey Seager, last season's National League Rookie of the Year, has been added to the Dodgers' World Series roster. 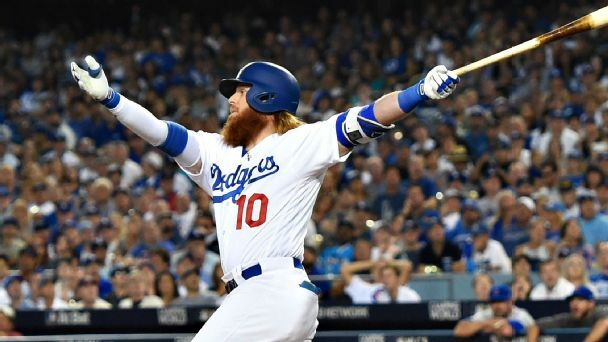 The Dodgers needed a hero in Game 2, and Justin Turner came in to hit a walk-off, three-run homer that gave Los Angeles a 2-0 NLCS lead over Chicago. 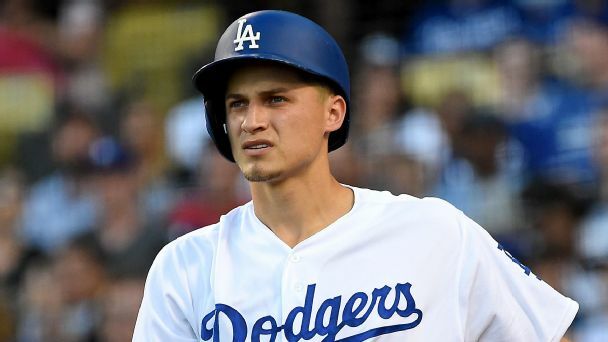 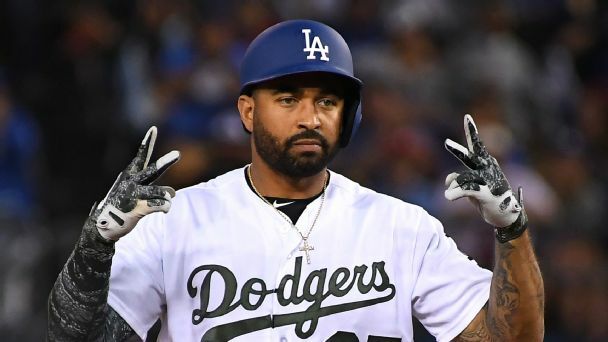 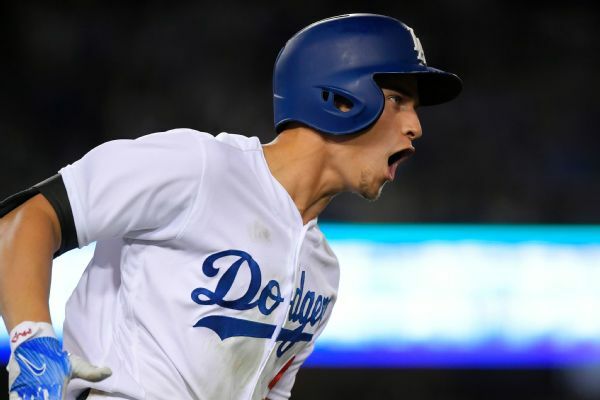 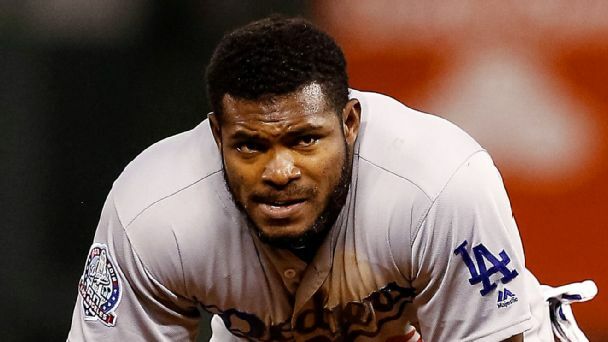 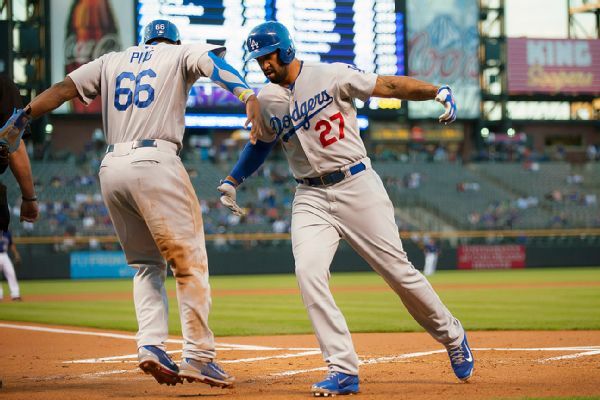 Los Angeles takes a hit on offense with their starting shortstop out, but could also have a series-altering impact on their defense at other positions. 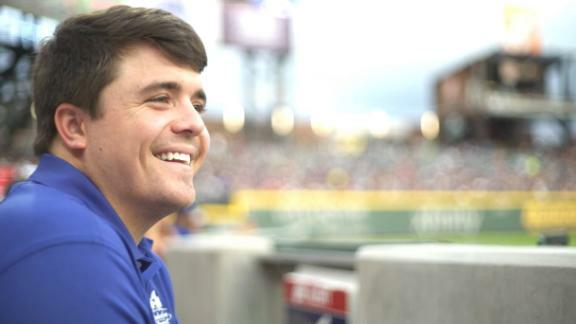 Chance Veazey, Dodgers pitcher Alex Wood and infielder Kyle Farmer had only been friends for a few months at Georgia when tragedy struck, leaving Veazey paralyzed from the waist down. 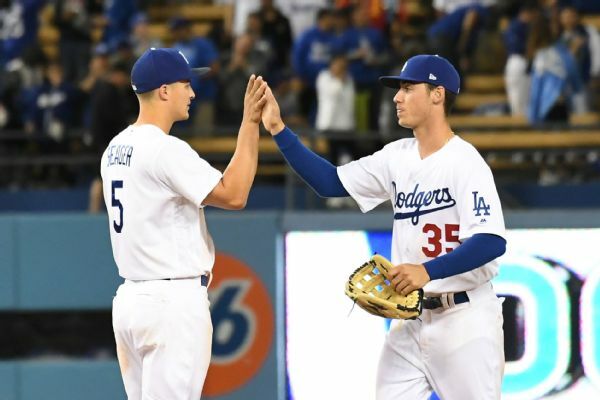 The trio shares their inseparable bond. 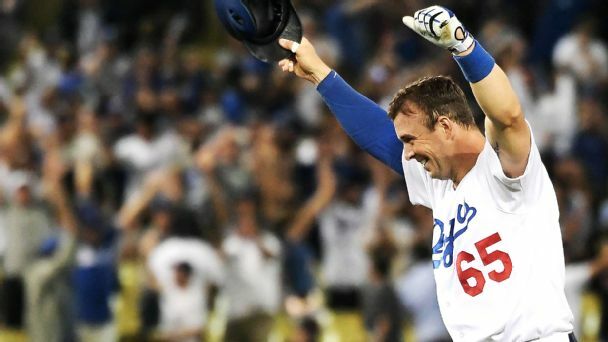 While two former Georgia Bulldogs helped Los Angeles reach its first World Series in nearly 30 years, inspiration from an unbreakable bond with a close friend who can no longer play the game he loves is never far away.